Music lovers can get high quality sound only if they invest in the best speakers, as these play a significant role in enhancing the sound and pitch of the music. There are a large number of reputed speaker brands in Indian market, which are reputed for supplying the best in terms of quality sound. 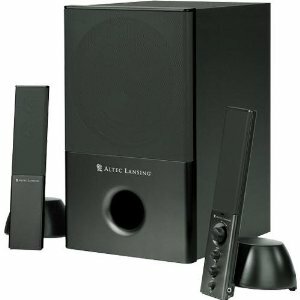 Type of Speakers – The first thing to consider is what is the type of speaker. For example, a sound bar will be of use to you if you want to use speakers to improve the volume and sound of the television at home. Similarly, a floor speaker will help you get more sound around your ears. 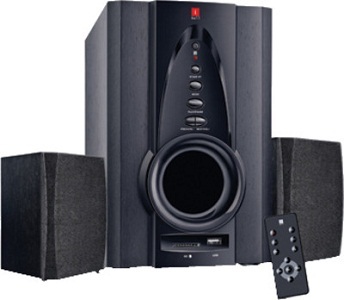 On the other hand, if you are someone who is into gaming and watching a lot of action movies, the type of home speaker that you would want to have is the subwoofers. One of the best speaker brands in India is Lenovo, which is a trusted name in computer and computer accessories market. The brand brings a wide array of speakers equipped with the best of features. 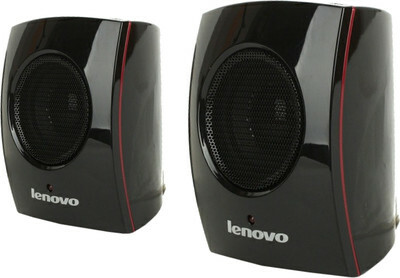 The starting price of Lenovo speakers is Rs 775. 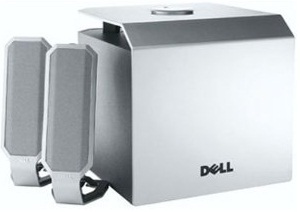 Dell is another reputed name in the field of computer related products, including speakers. These speakers combine high tech features and great performance, along with budget price. Dell speakers are available at the starting price of Rs 759. 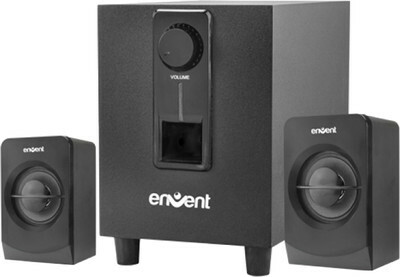 The next name in the list of top 10 best speaker brands in India is that of Envent, which deals in IT peripherals and telecom accessories, along with best quality speakers with superior sound quality. Price begins at Rs 2999. JBL is another well known speaker brand in India, which blends convenience, style, affordability and performance, all in one. 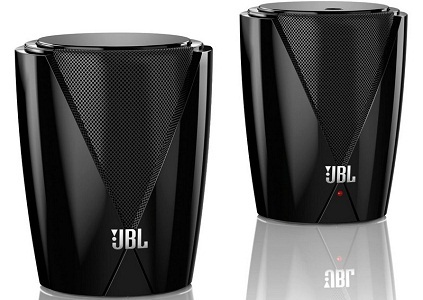 The price of JBL speakers begins at Rs 1498. Great variety is another plus point of the brand. Altec Lansing is the top end speaker brand, which showcases a wide array in speakers priced in the more expensive range, which starts at Rs 9800. The American brand is the first love of music lovers around the world. 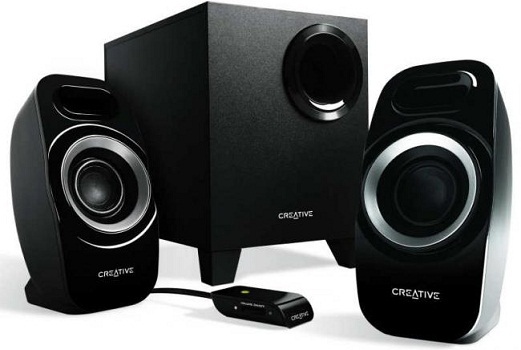 Another well known brand in the Indian speaker market is creative, the brand reputed to present the latest most innovative products in sound blaster speakers and gaming handsets. The starting price of this brand of speakers is Rs 1500. 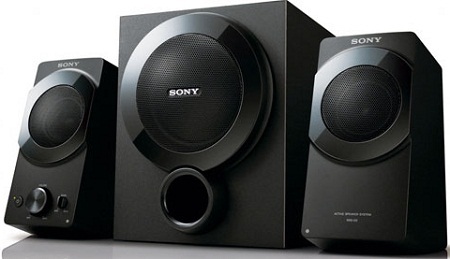 Talking about the latest and high tech speaker brands in the Indian market, Sony is a name to reckon with. These speakers boast of impressive sound along with compact design and excellent performance. The price of this brand begins at Rs 1173. 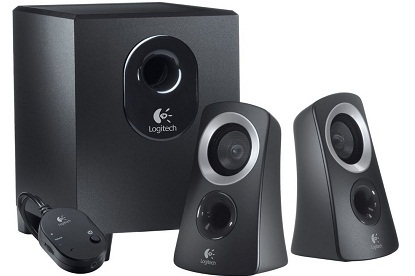 Featuring next on the list of top 10 speaker brands in India is Logitech, which presents extraordinary range in speakers with features like rich sound, volume control and adjustable bass. The starting price of this brand of speakers is Rs 730. 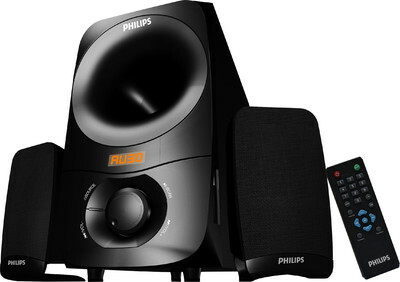 Philips is one of the oldest and key players in the Indian market, which showcases a wide variety in speakers for consumers to pick from, according to their preference. Stunning soundscape, latest features and innovative products is what you expect from this brand. Prices start at Rs 999. One of the best speaker brands in India is iBall, which presents the first all wood speakers in the country for superior sound at the most affordable price. The price of iBall speaker range starts at Rs 670. All these speaker brands can be trusted for providing outstanding performance at the most reasonable price.